The Veterans of Foreign Wars is an American veterans' organization established on September 29, 1899, who as soldiers, sailors, marines, and airmen served the U.S. in wars, campaigns, and expeditions on foreign soil or hostile waters. Welcome to the John R. Webb VFW Post 3285, I’d like to take this opportunity to welcome you to our post! Anyone on Active Duty or any Veteran who has deployed to Iraq, Afghanistan, The Gulf War, Vietnam, Korea, or one of the many Operations where hazardous duty pay, or a campaign medal was awarded is eligible to join the VFW. In addition, we have an Auxiliary that is available to eligible family members and we would love to have you join. If this is your first VFW Post or you are a transfer, it is our desire to make this your permanent “Home” as a Veteran. I would like to invite you to attend a General Membership meeting as soon as you become a member. Our Monthly General Membership meeting, is held the 1st Monday of each month, at 7:00PM. We will ask you for a brief introduction about your military experience, your family, and to tell us about any goals you may have through our organization. We have a lounge (canteen) and the Resturant Capital Crave on our upper floor for dining. There are incredible activites in these areas and we are excited about our future. If you are interested in a Sponsor/Mentor, please contact the Commander at 301-695-1585 or email the Post Quartermaster at contact@vfwpost3285.org with VFW in the Subject line, and you will be contacted. All VFW members take great pride in our organization's eligibility requirements. It is these membership qualifications that set our order apart from other veteran groups. 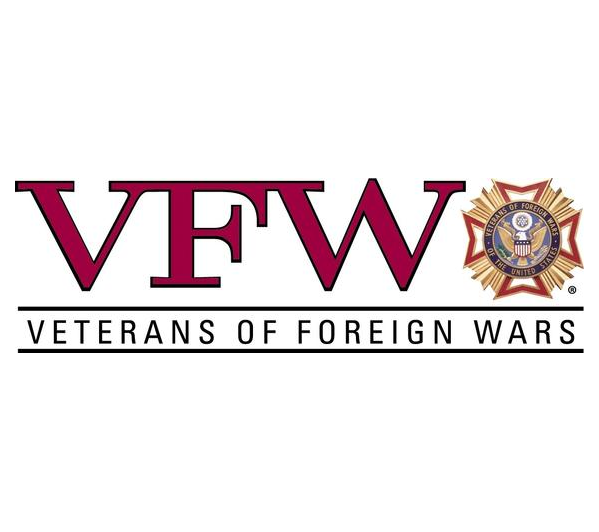 To become a VFW member you need to be a citizen of the United States, be of good standing in the community, have been honorably discharged from or are currently a member of the armed forces of the United States. Your military service must have included being deployed in a particular theater of operations recognized, as military service that qualifies you for membership or you must have been awarded a recognized campaign medal as set forth in the VFW Charter and/or By-Laws. Your discharge papers or other official military records must reflect your campaign medal and/or show clearly that you served in a particular theater of operations that would qualify you for membership. Direct relatives of Qualified Veterans are eligible to join either the VFW Men’s or Lady’s Auxiliaries. If you qualify for membership and desire to join our fine organization please fill out the Membership form and submit it with supporting documentation and payment to the following address or E-mail. Please feel free to download a copy of our Post welcome packet which will give you the Post history as well as information about our meetings and the exciting things we are doing in the community. Wives, Widows, Mothers, Foster and Stepmothers (who have performed the duties of parent), Grandmothers, Daughters, Granddaughters, Foster and Stepdaughters (who attained that status prior to age sixteen and for whom the duties of parent were performed), Sisters, Half-sisters, Foster and Step-sisters (who attained that status prior to age sixteen), Husbands, Fathers, Grandfathers, Sons and Grandsons of any persons who were or are eligible for membership in the Veterans of Foreign Wars of the United States are eligible for membership in the VFW Auxiliary. Authorization is shown on the veteran's separation documents. Members must be citizens of the United States and at least 16 years of age. If you are interested in joining the VFW Auxiliary, please contact us at contact@vfw3285.org with Auxiliary in the Subject line, and you will be contacted. Copyright 2019 VFW Post 3285. All rights reserved.